PRE-ORDER! 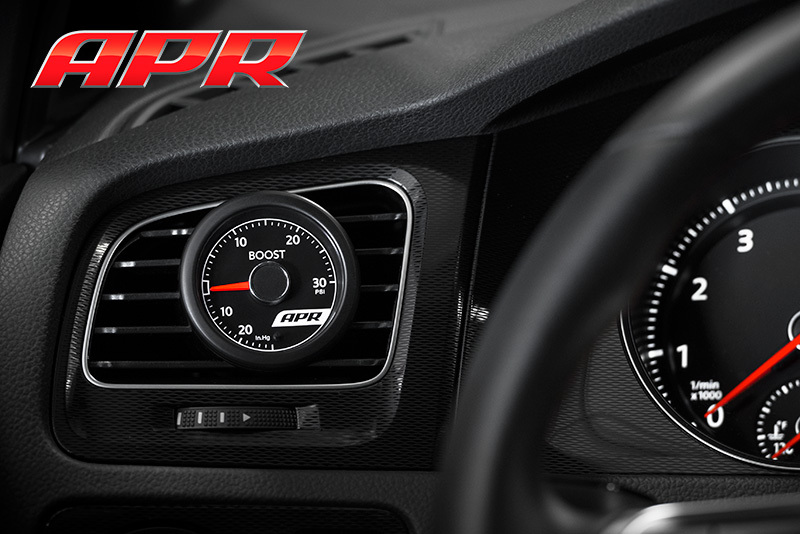 Please note, we are accepting complete boost gauge system pre-orders with an anticipated ship date of February 1st, 2015. 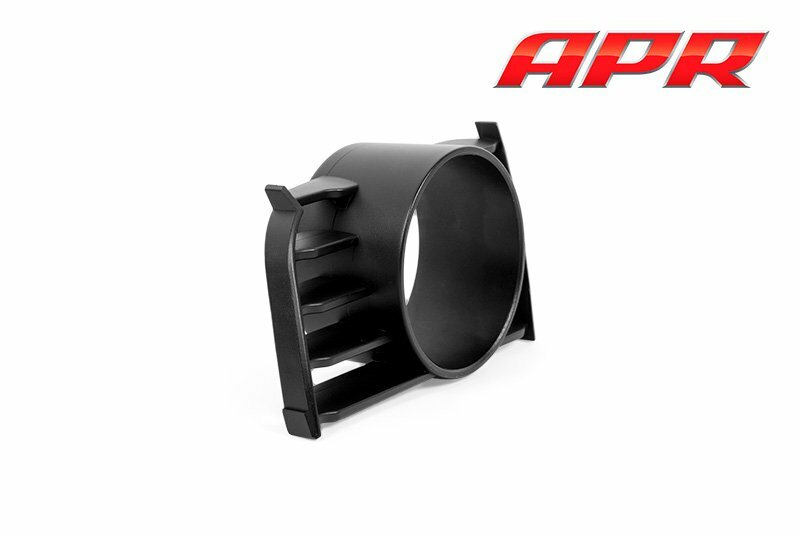 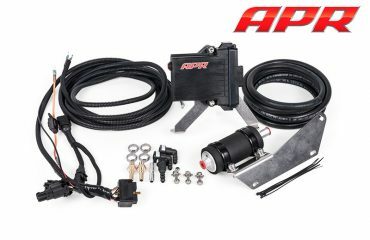 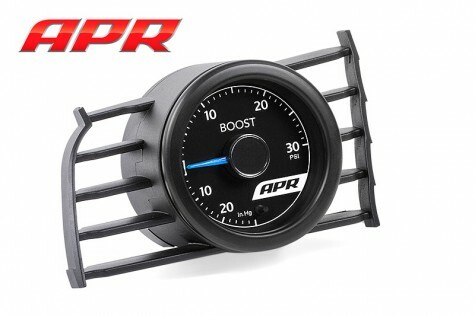 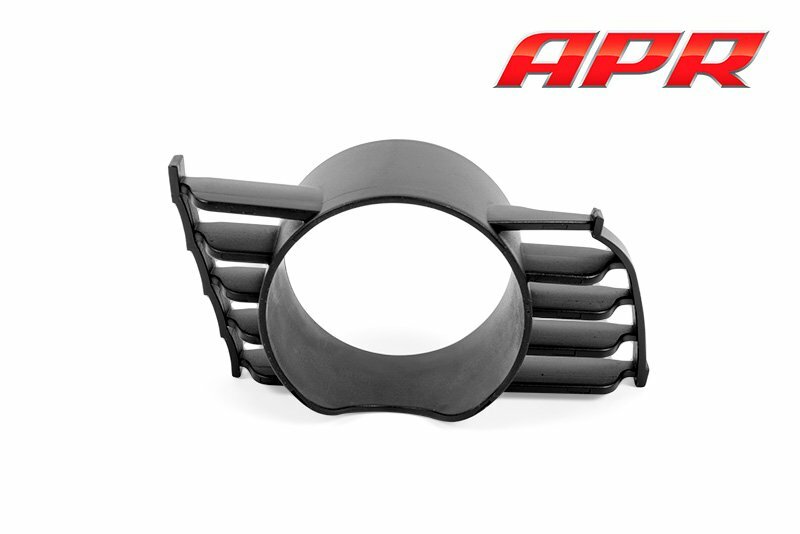 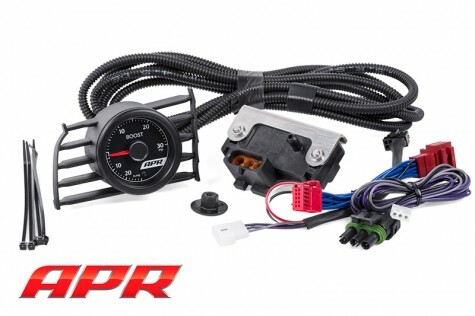 For users looking to run an alternate 52.4mm gauge, APR’s vent gauge pod is available separately.